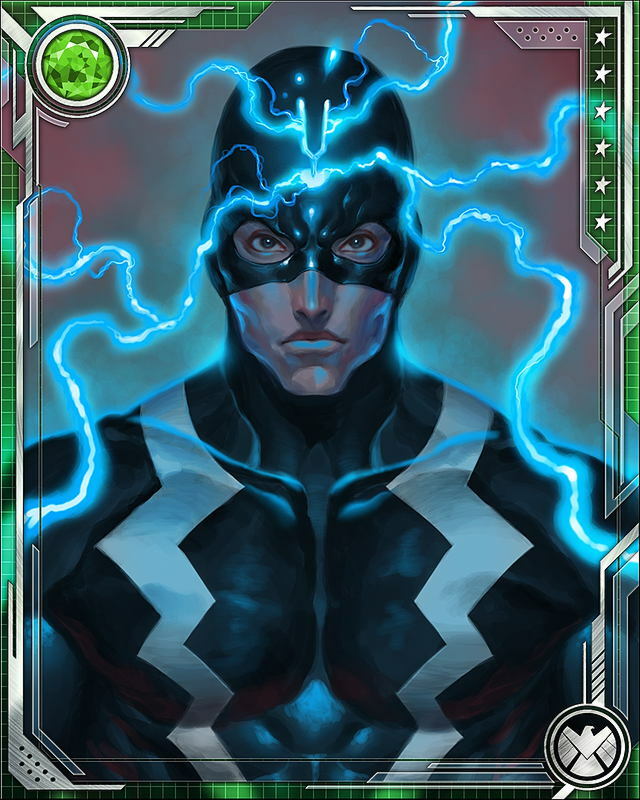 Black Bolt sacrificed the city of Attilan to protect Thane, the last surviving son of Thanos, and unleash the Terrigen Mists that caused Thane's powers to manifest. 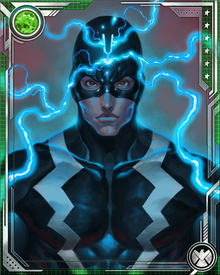 He and the other Inhumans stand with S.H.I.E.L.D. 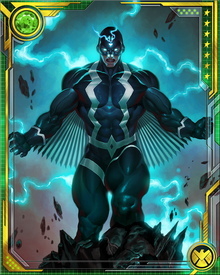 and the Avengers against Thanos and the Cull Obsidian.